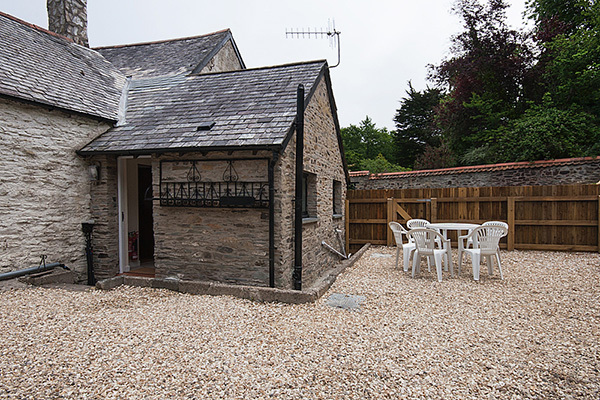 Courtyard Cottage sleeps 3 to 5 persons. 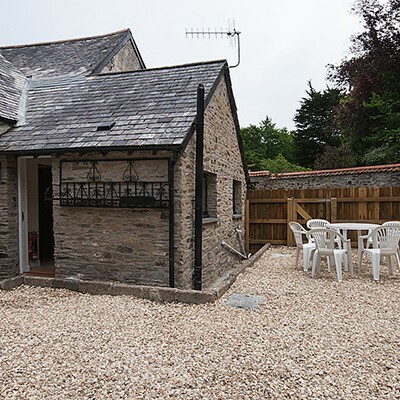 The cottage is situated on the right hand side on the Manor House and has its’ own private entrance from the road. There is a step down and a step up to the front door which opens into a small hall area. 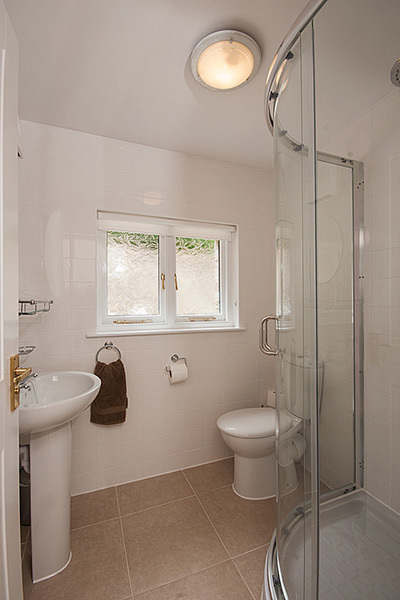 There is a shower room with a shower cubicle, pedestal hand basin, heated towel rail and low level wc. 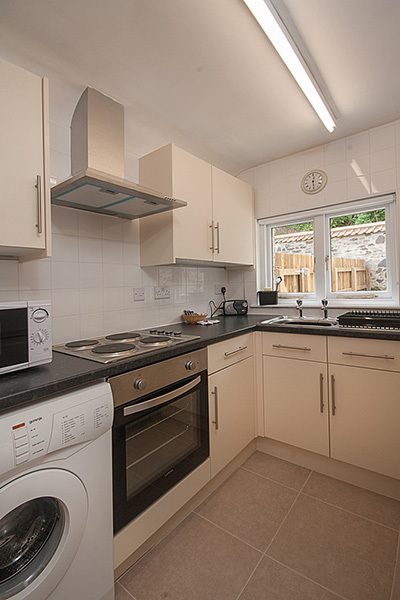 The kitchen has an electric oven, washing machine, fridge freezer and microwave oven. 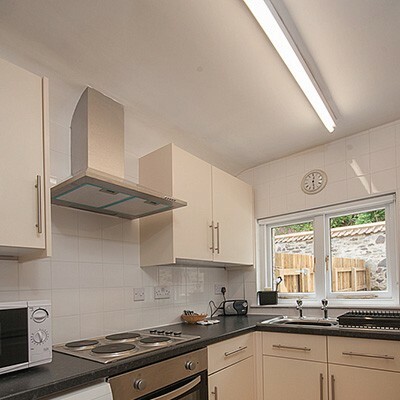 The kitchen is fully equipped with kitchen utensils, crockery and cutlery, ironing board and iron. The lounge/dining area has two arm chairs and a double sofa bed, nest of tables, flat screen television, DVD player, dining table and chairs. The window overlooks the gardens and front courtyard of the Manor. The door to the bedroom is off the lounge/dining area. 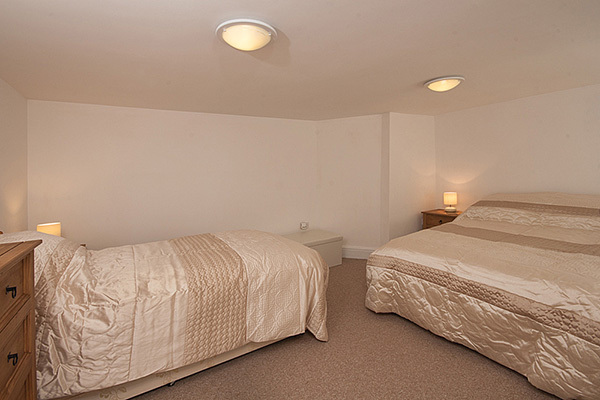 The bedroom has one double and one single bed, chest of draws with mirror, built in wardrobe and bedside set of draws. The window overlooks the Secret garden which is open to the public. There are vertical blinds which can be fully opened. Outside there is a private walled and fenced area with a table and chairs and rotary washing line. There is also room for parking for one car. There is also parking available outside the cottage gates. Although the cottage is on it’s own our guests can still enjoy the gardens and grounds of the Manor House via the main entrance when open and the wooden gate entrance when the Manor is closed. 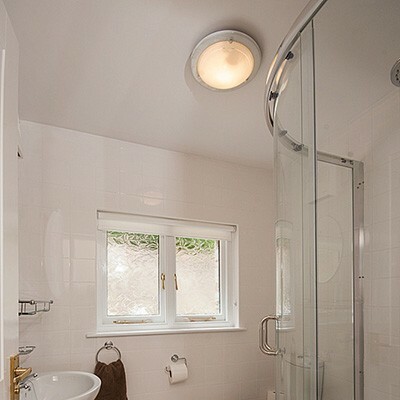 There is electric heating throughout the cottage and an electric water heater. 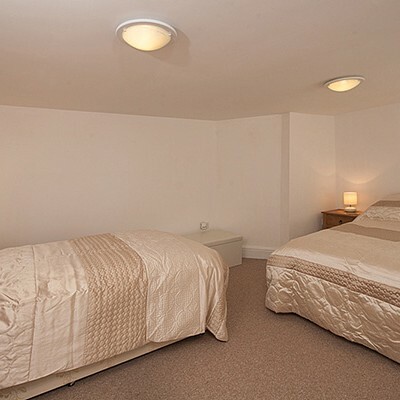 All heating and bed linen are included in the price. Please Note that towels are not provided. There is a cot available in the cottage. Please let us know if you require a high chair when booking your holiday. We now have free wi-fi available on site, because of where Courtyard is situated there may be no signal in the cottage, but you can sit under the awning outside our tea rooms and you will get a much stronger signal there. 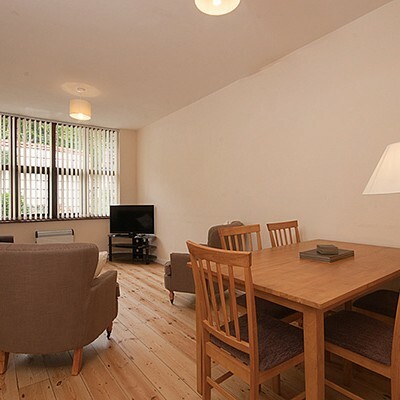 We have 3 day and 4 day short breaks available as well as 7 days and longer holidays. 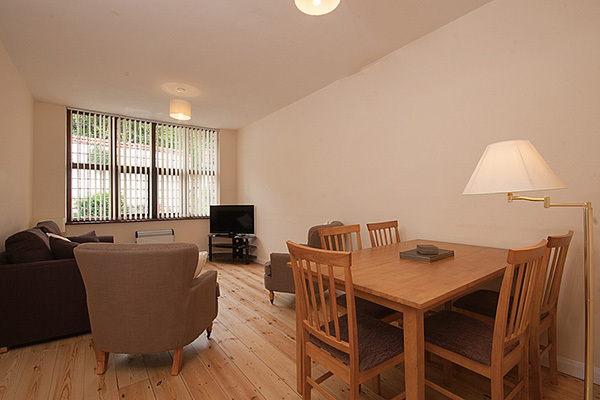 For further information please see prices and availability for Courtyard cottage.